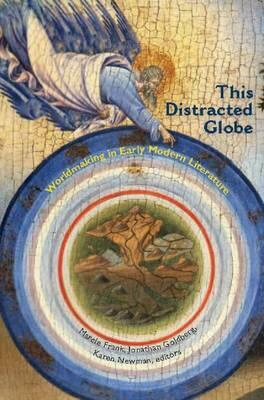 Worldmaking takes many forms in early modern literature and thus challenges any single interpretive approach. The essays in this collection investigate the material stuff of the world in Spenser, Cary, and Marlowe; the sociable bonds of authorship, sexuality, and sovereignty in Shakespeare and others; and the universal status of spirit, gender, and empire in the worlds of Vaughan, Donne, and the dastan (tale) of Chouboli, a Rajasthani princess. Together, these essays make the case that to address what it takes to make a world in the early modern period requires the kinds of thinking exemplified by theory.